AT&A American Tax and Accounting Services, Inc. has been representing clients before the IRS audits for many years. 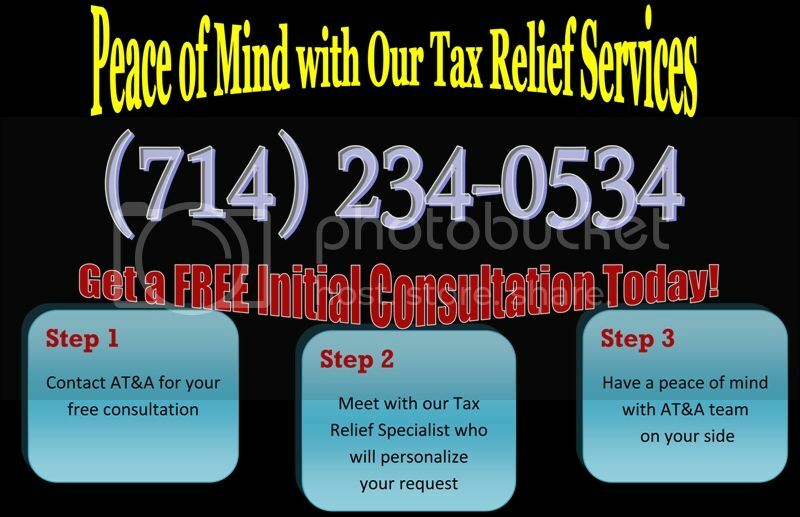 We can examine the details of your situation and determine the best methods to represent you before the IRS. With AT&A, you don't even have to talk with the IRS. We handle it all for you from A to Z so that you need not to take time off of your business or job to handle the paperwork of the IRS. You simply forward an audit notice from the IRS to us.